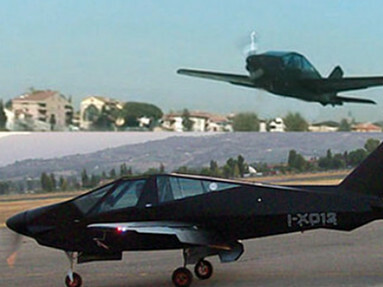 Manufacturers of the Nexth aircraft. "NEXT-H as "the next", and NEXT-H as "high performance" ..a new aircraft, a combination of flying freedom, performance and the intrinsic safety of the project, and why not, a passion for the most advanced design, innovative lines for the sector and one aerodynamic behavior unquestionably unique, verified by a team of skilled technicians using the latest technology. A PROJECT led by CS VLA (replacing the FAR23 and JAR23) in view of certification in Germany and England to a standard of absolute safety and certainty, without any compromises."